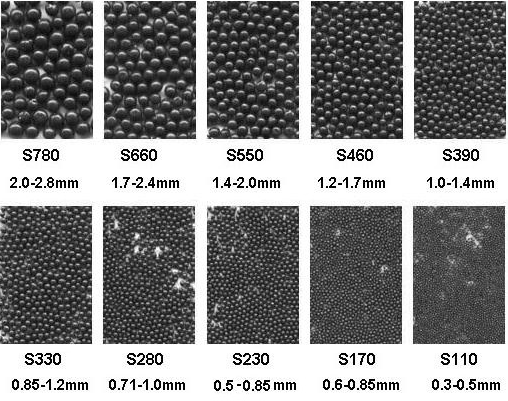 Steel shot refers to spherical grains made of molten steel through an atomization ("granulation") process, available in different sizes and hardnesses. 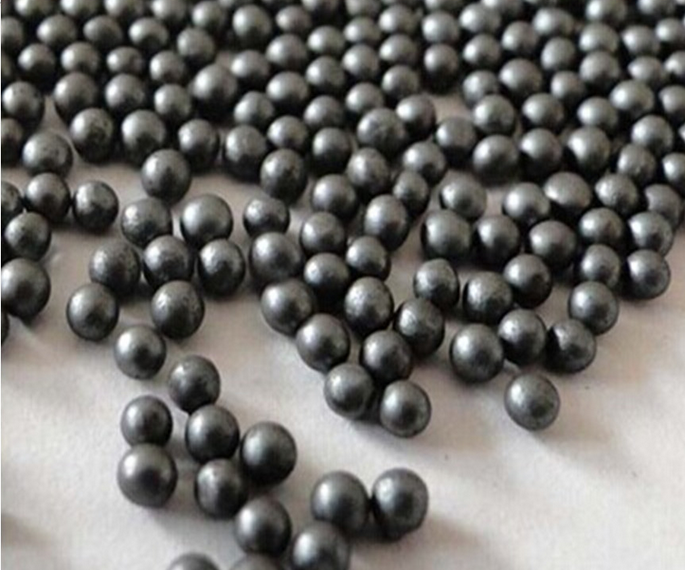 Used for blast cleaning of casting, die-casting, forging; sand removal of casting, steel plate, H type steel, steel structure. · metal surface strengthening . 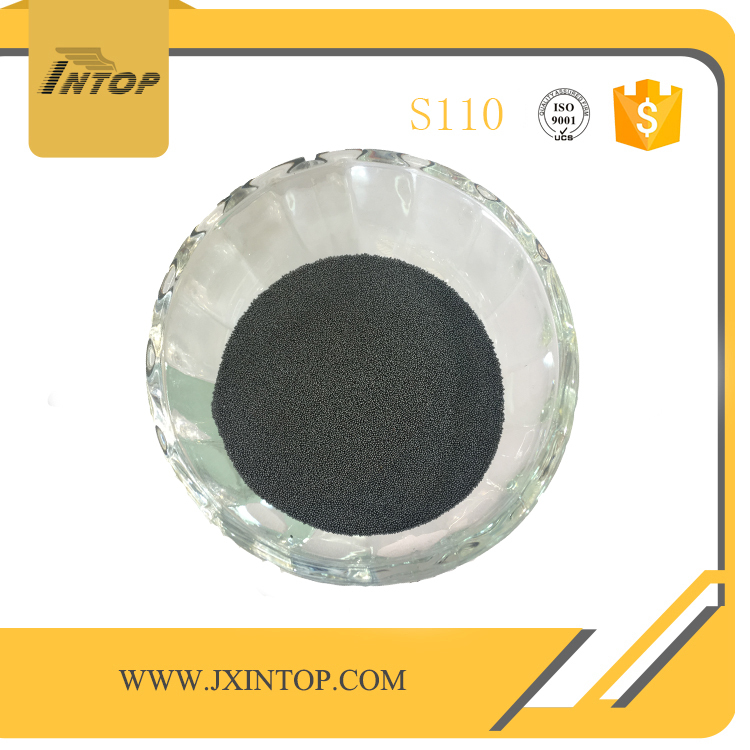 Looking for ideal Steel Shot S-110 Manufacturer & supplier ? We have a wide selection at great prices to help you get creative. All the Cheap Steel Shot are quality guaranteed. We are China Origin Factory of Stainless Steel Shot. If you have any question, please feel free to contact us.